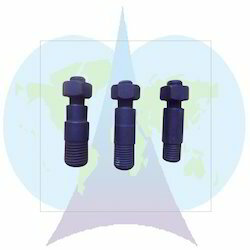 Providing you the best range of ptfe coated stud, b7 stud, tie rod, stainless steel studs, astm studs and special studs with effective & timely delivery. 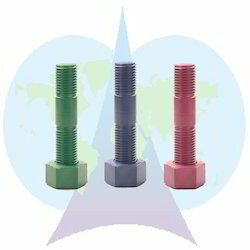 We are one of the leading manufacturers, wholesalers & exporters of PTFE Coated Stud. 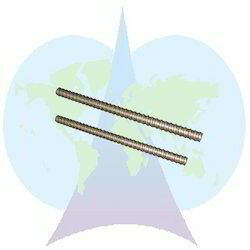 We are one of the leading manufacturers, wholesalers & exporters of B7 Stud. 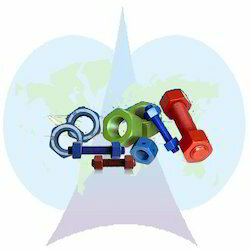 We are one of the leading manufacturers, wholesalers & exporters of Tie Rod. 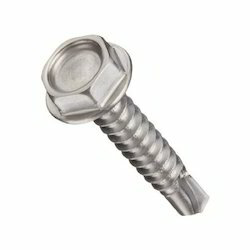 Backed by rich industrial experience, we are able to provide our clients a broad range of Stainless Steel Studs. 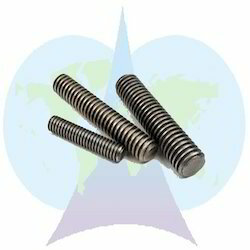 Finds its wide application in fixing and joining various objects, these studs are highly acknowledged among the clients. 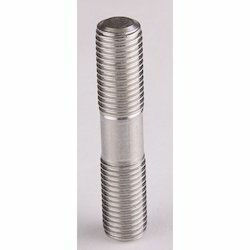 The offered studs are manufactured under the supervision of our skilled professionals using quality tested stainless steel with the aid of cutting edge techniques. 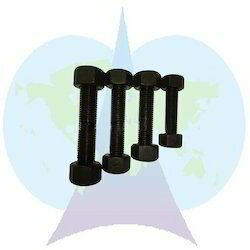 Further, these studs can be availed from us at most economical prices. 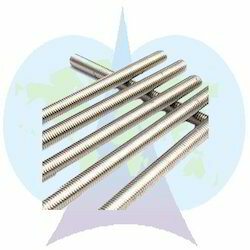 Our enterprise has gained immense recognition in offering a quality assured range of Thread Rod. The offered rod is manufactured with high precision in our advanced production unit by utilizing the finest grade raw materials and contemporary techniques by our deft professionals. 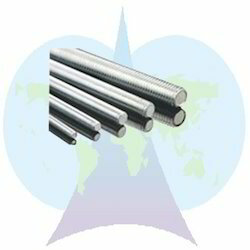 Ideal to be fitted in several machines as a component, this rod is highly acknowledged in market. 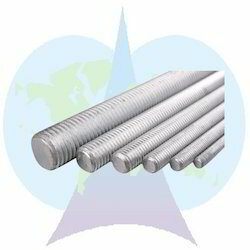 Further, the provided rod can be availed from us in numerous specifications at economical rates. 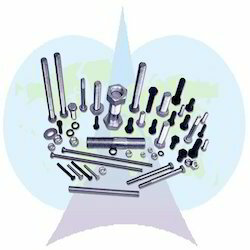 Fostered with immense industry experience and understanding, we are involved in providing a broad array of Fully Thread Rod. 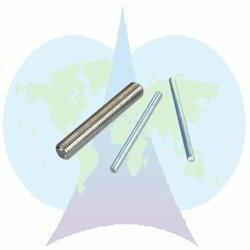 Our ingenious professionals manufacture this rod using optimal quality raw materials and latest techniques in our modern production setup. 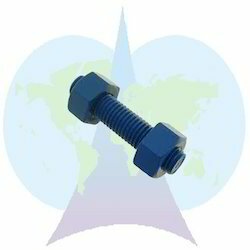 Owing to its threaded design, the provided rod is widely used for fastening in various machines. 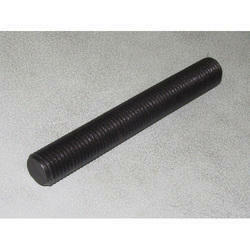 Besides, this rod can be purchased from us in diverse sizes and specifications at reasonable prices. 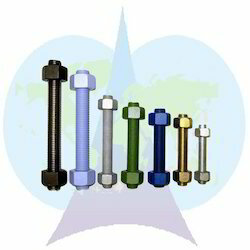 Driven by immense domain expertise, our firm is engrossed to provide Threaded Bar. 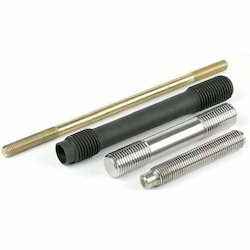 The provided bar is specifically used to connect several components together in several machines in an efficient manner. 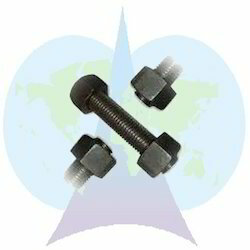 This bar is manufactured under the guidance of our dexterous professionals using optimum quality raw materials with the help of ultramodern techniques. Moreover, the offered bar can be availed from us in different sizes, finishes and designs at competitive prices. The price range vary from Rs 3 to Rs 250 per packet. Prices depends upon Size, Material, Grade and Quantity . 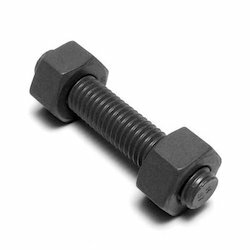 Looking for Industrial Studs ?